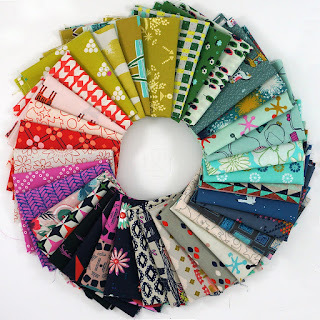 All Cotton and Steel fabric is 20% off at Pink Castle Fabrics with code CS20. 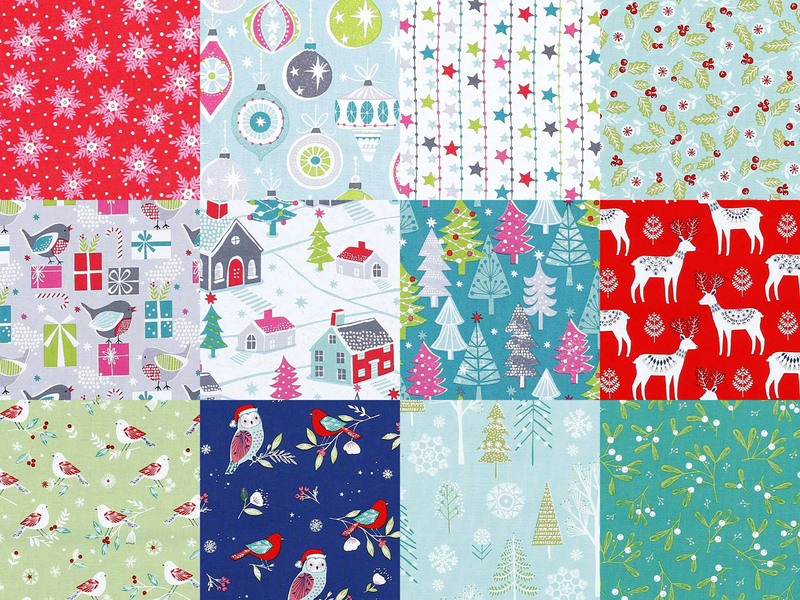 Owls wearing Santa hats, an advent calendar to cut and sew and a spread of holly, mistletoe and robbins… it could only be Bethan Janine’s festive fabric collection, Winter Wonderland. 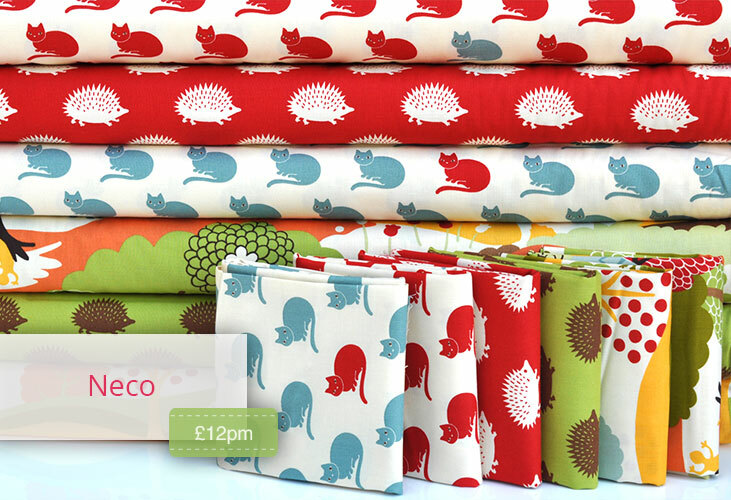 This 100% cotton fabric from Dashwood Studio, a UK based textile design company, is available from Quiltessential in Derbyshire, UK. Quiltessential have a dedicated web page for Dashwood Studio ranges but you can find this range of fabrics on their extensive Christmas fabrics web page. 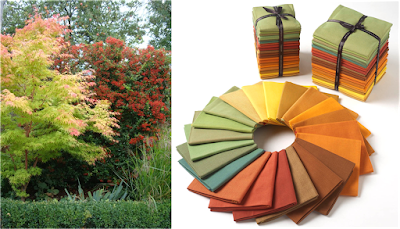 Oakshott Fabrics' New Autumn collection reflects the beautiful colours of the turning leaves at this time of year and are now available on their website. New in at Elephant In My Handbag is the Extravaganza Collection by Lila Tueller designs for Riley Blake. Plush Addict have taken delivery of "Neco" from Moda. Designed by MoMo, this vibrant and colourful collection for is typical of her signature style and features some very cute creatures perfect for cheerful children's makes and also cross over well to adults with a fun loving style. Thanks for the updates! Just ordered some Cotton and Steel! The Oakshot Autumn collection is fabulous!!!!!! Must get this!!! !